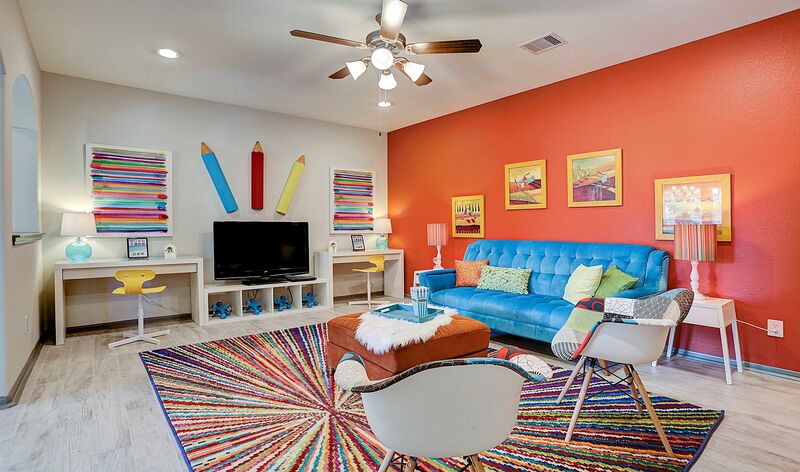 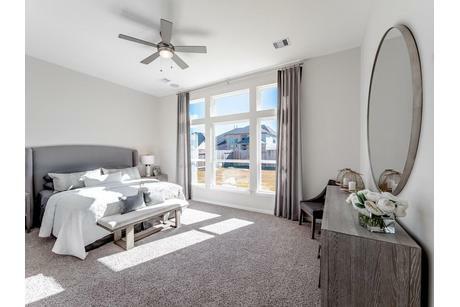 HomLuv makes browsing new homes for sale in Clute as easy as starting a new Pinterest Board and as fun as scrolling through Instagram. 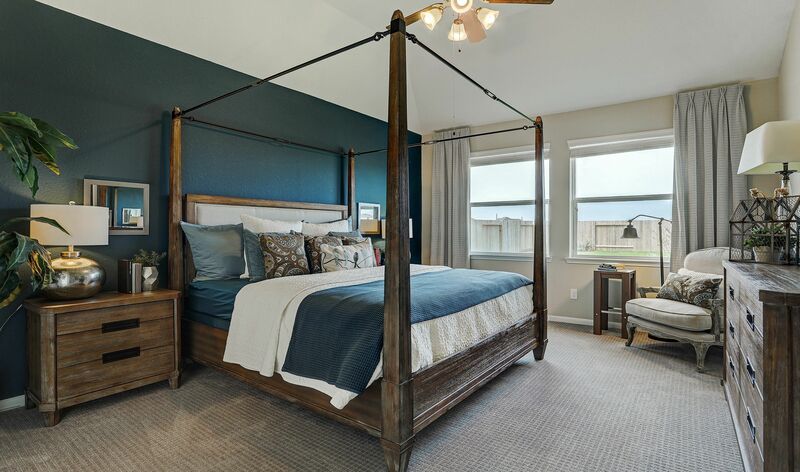 Consider focusing your attention on bedroom images, as the bedroom is your gateway to a peaceful night’s sleep and a serene retreat from the world. 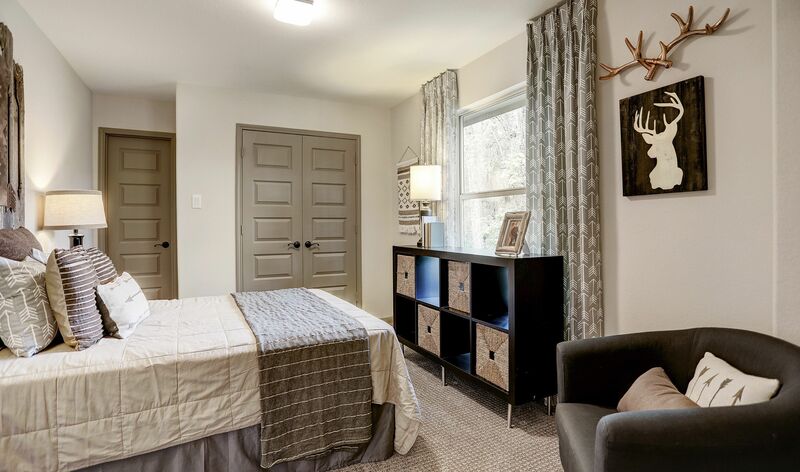 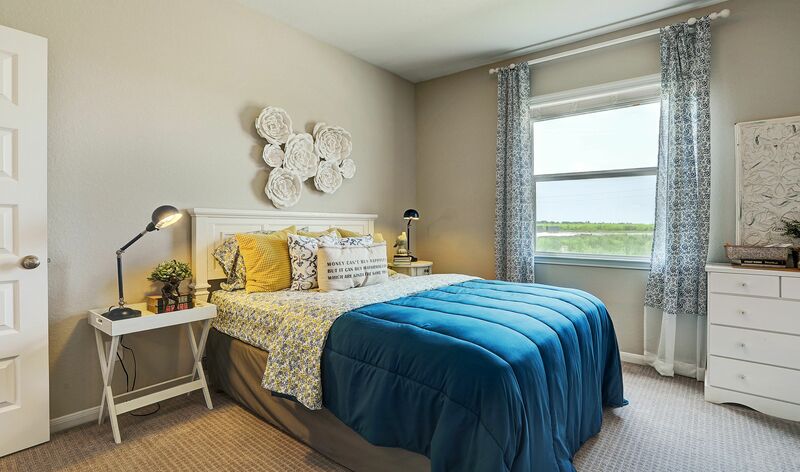 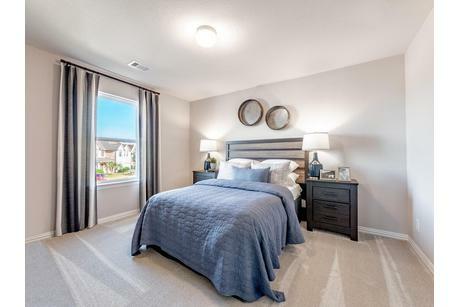 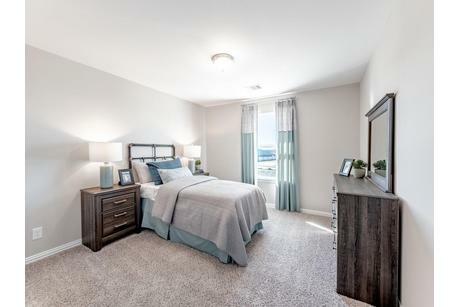 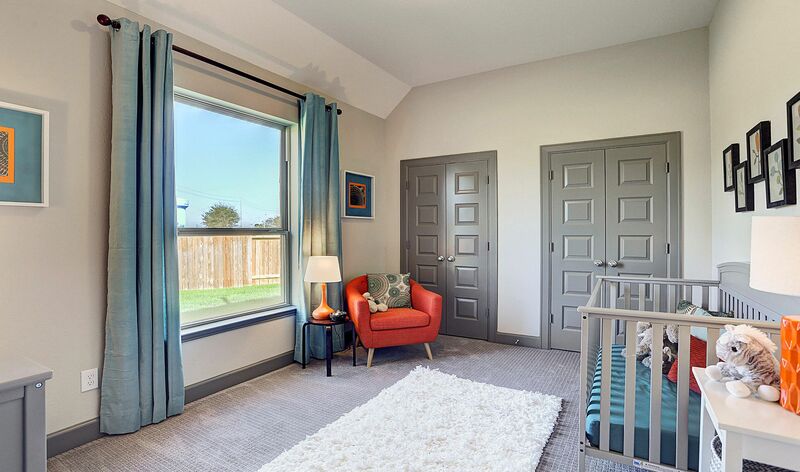 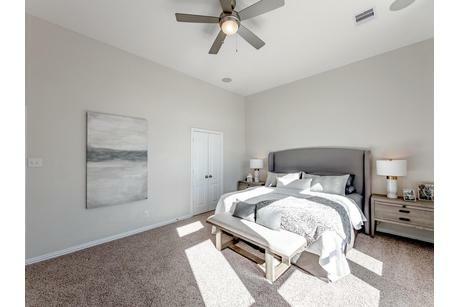 The new homes in Clute have between 3 and 5, giving you the chance to choose a plan with the right amount space for you. 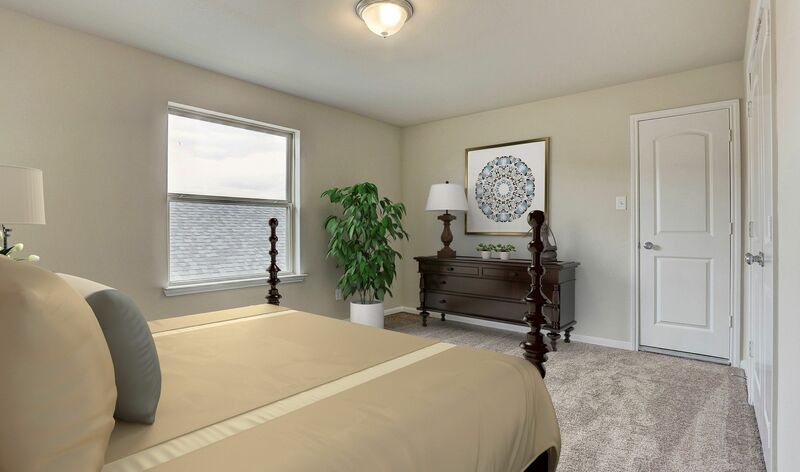 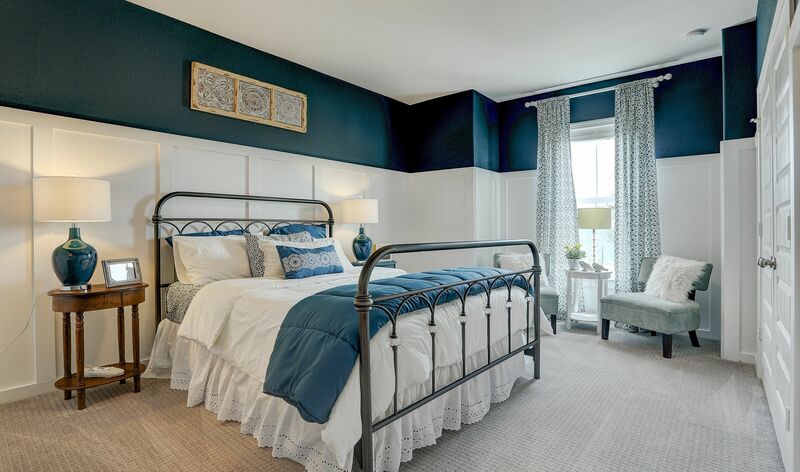 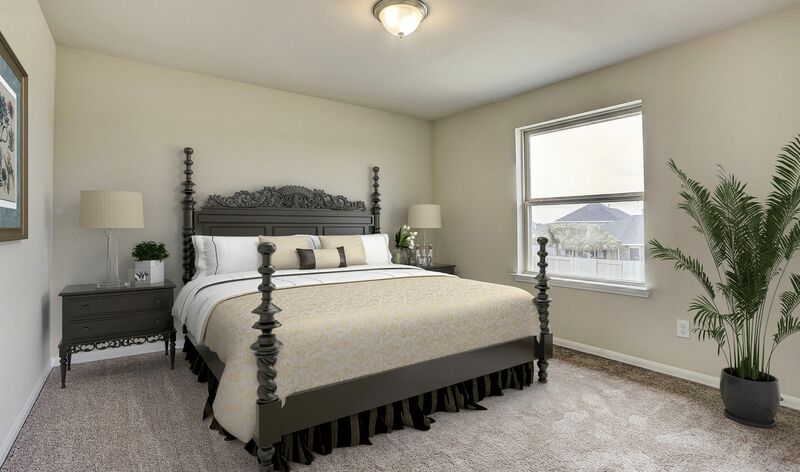 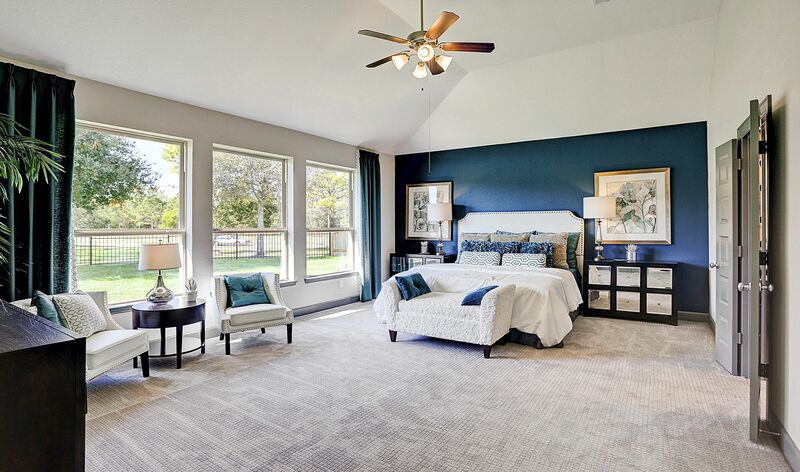 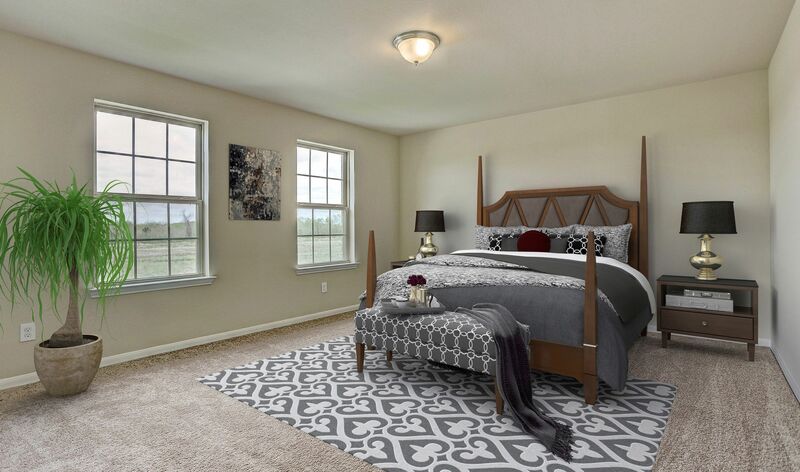 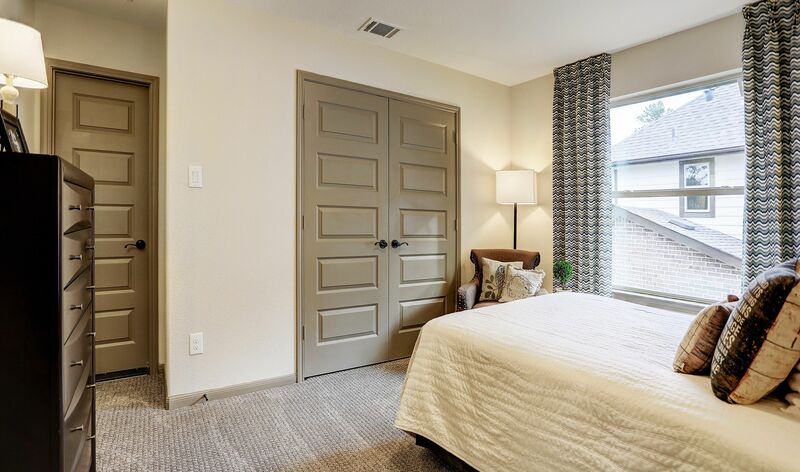 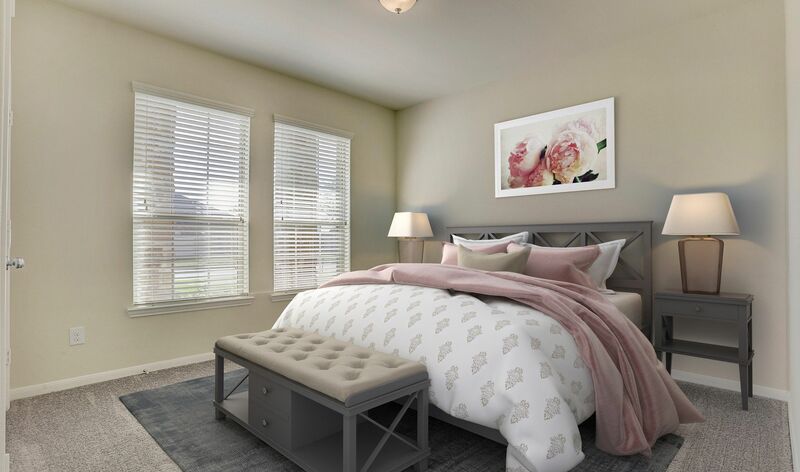 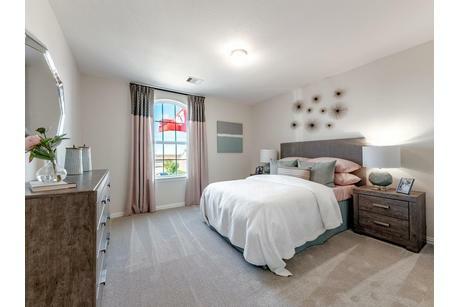 These plans feature everything from spacious master suits to comfortable secondary bedrooms for children and guests, and even small bedrooms that can be used as flex spaces. 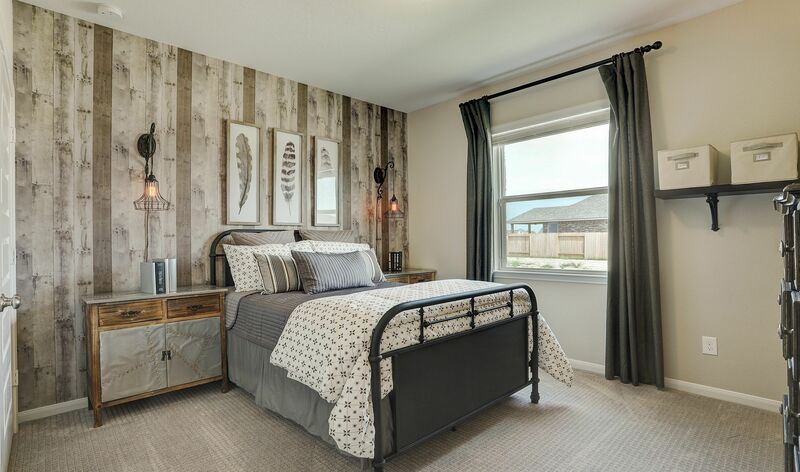 As you scroll through the bedrooms on HomLuv, you can gather small bedroom storage solution ideas and inspiration for general bedroom design and deocr for your new home. 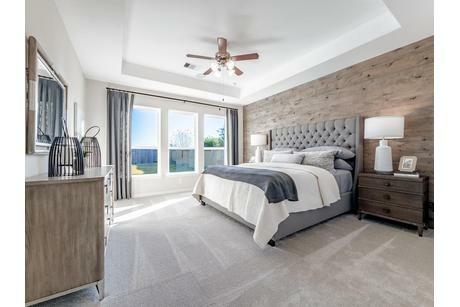 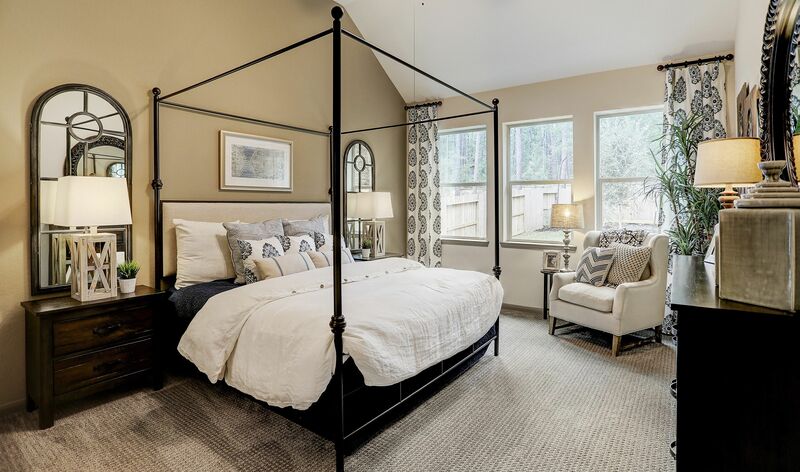 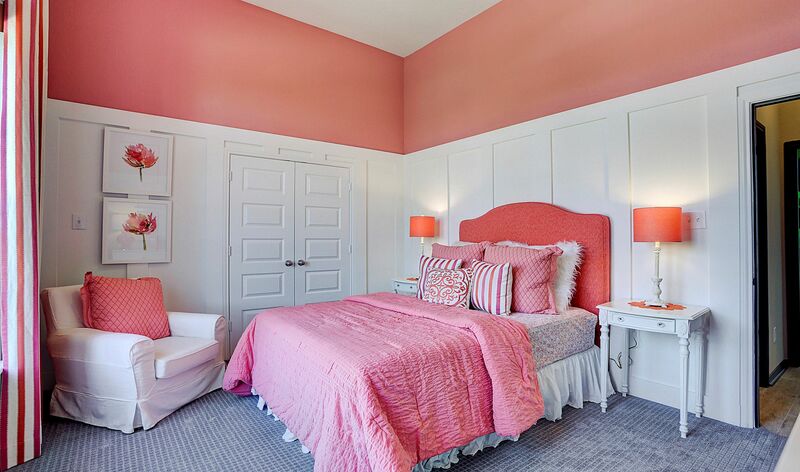 Make sure you Luv your favorite bedroom pictures to ensure your HomLuv search results are tailored to your new home needs and personal style.